I just wanted to explain why I think reflection at this time of year is so important, indeed reflecting throughout the year is a critical part of your growth but there is always a freshness, a clean slate feeling that comes with the end of a year and the beginning of a new one that deserves extra attention. Reflecting helps you to appreciate just how far you have come in your business building journey. 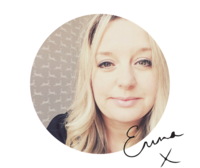 Not just the practical and tangible stuff like the big things like a new website, a full order book or your first ever booking but also the stuff you cannot see but that has a big impact, such as your mindset and your confidence in business. Reflecting makes you feel grateful for all you have done and achieved, which I am certain will be more than you think! But it also helps you to take stock of the here and now so that you can plan for 2018 from the best possible place – where you are NOW. 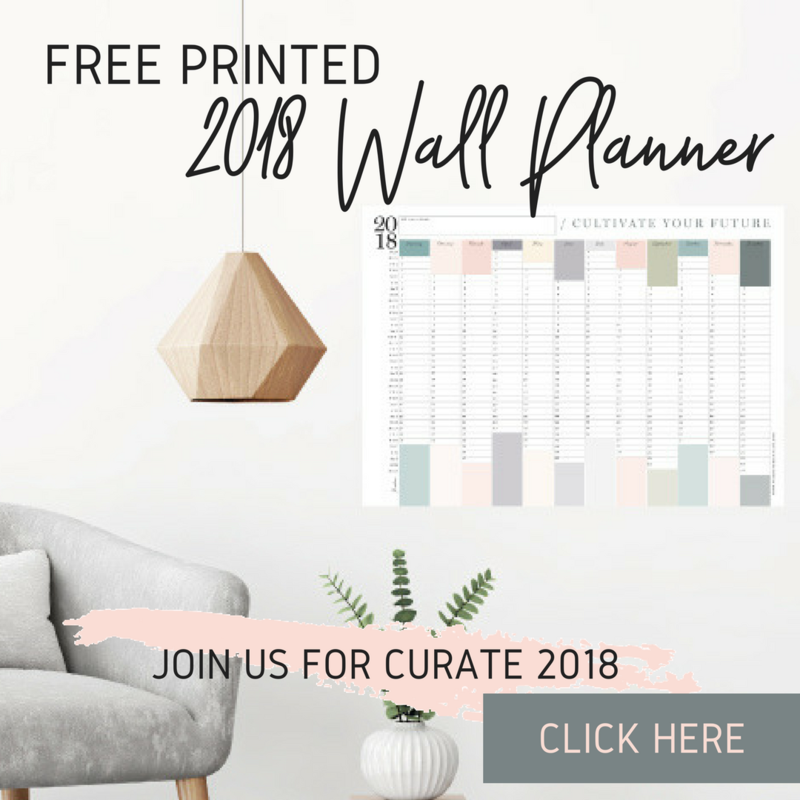 Knowing what held you back during 2017, knowing what challenges you faced, knowing the good and the bad stuff helps to make sure you make a 2018 gameplan that will work for YOU in YOUR business. 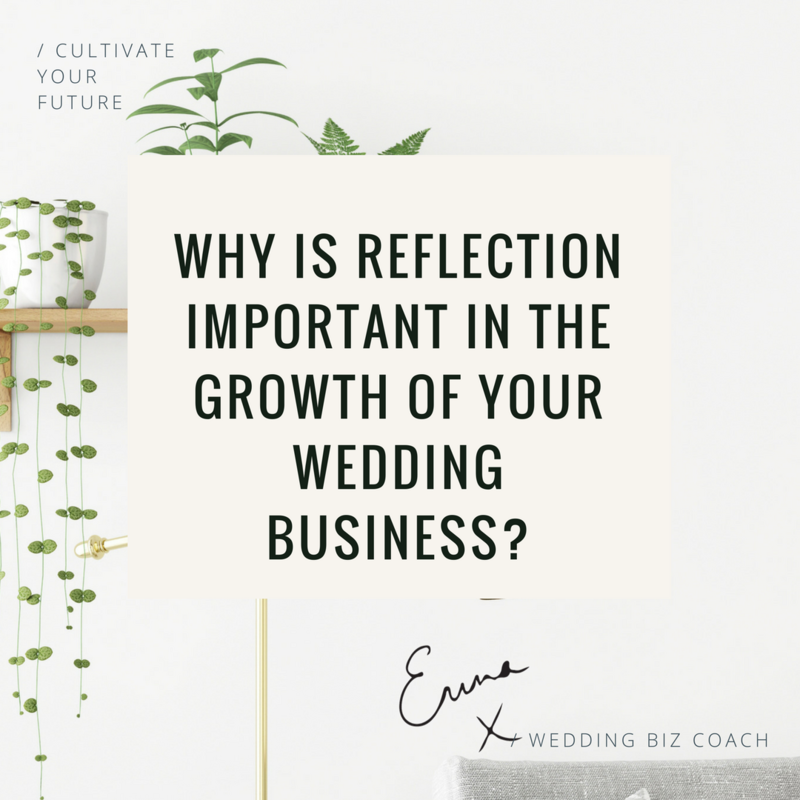 Reflecting is a key part of the growth of your wedding business so make the time to do this.